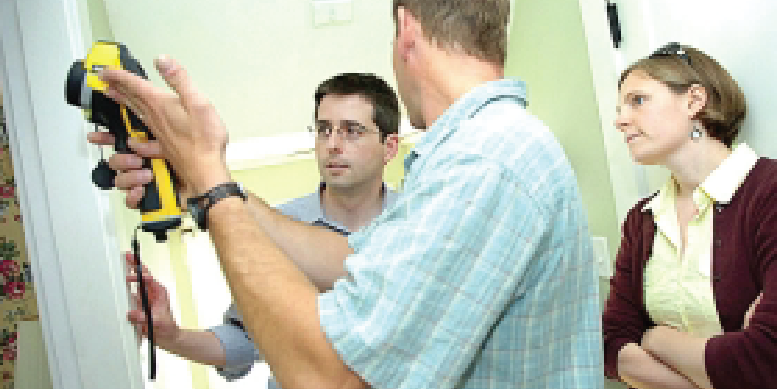 Once a plan of action is determined, our team of home performance specialists has the training and experience necessary to complete your project on time and on budget. 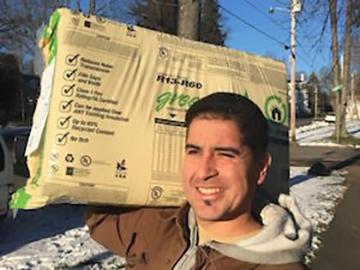 Our Building Performance Institute-certified installation crew can perform the entire scope of work needed, which often includes air sealing, insulation, replacement windows and doors, and indoor air quality improvements such as the installation of high-quality bathroom exhaust fans and heat recovery ventilators. 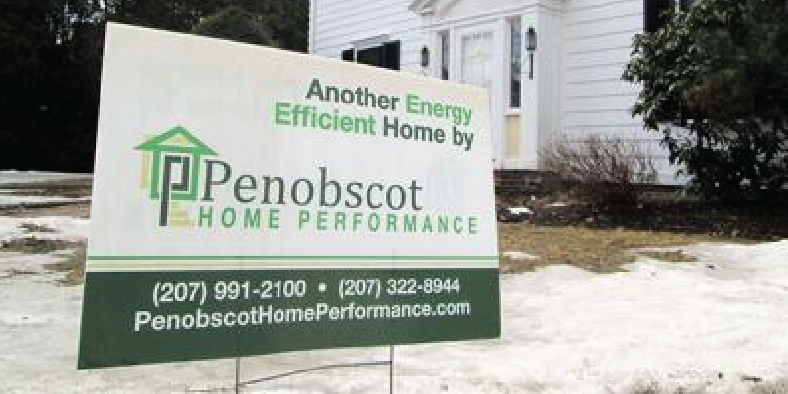 As a “one stop shop,” Penobscot Home Performance handles the management, construction, and testing of your entire home improvement project. This approach saves time and money, and ensures you receive the highest quality results. 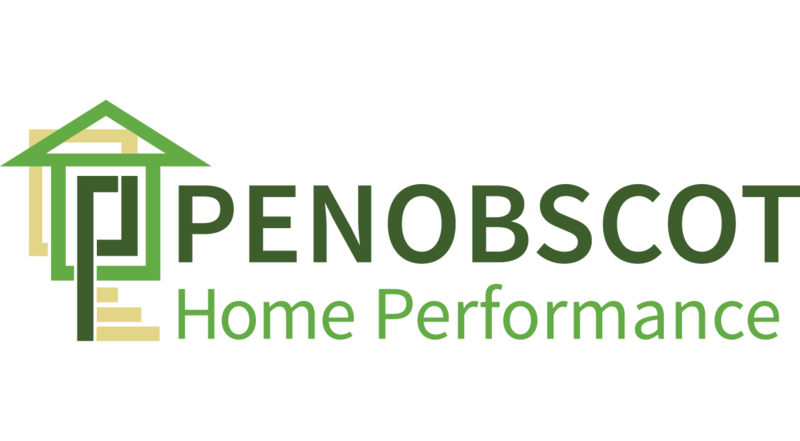 By testing your home before and after the work, we can provide you with measurable results for your project, so you know that your home will be healthier, safer, and more affordable to live in for years to come.